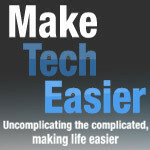 64 bit browsing options are still limited. 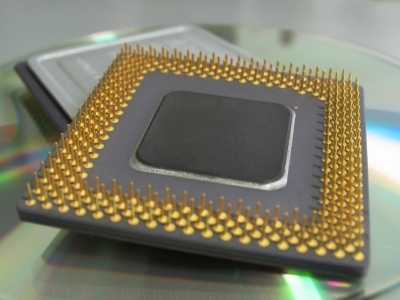 64-bit hardware has been around for a long time now. I’ve had a 64-bit computer and Windows Operating System for several years. 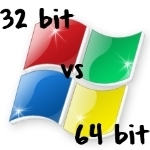 The problem, and disappointment, is that the 64-bit software is lagging far behind. 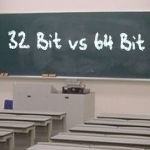 When you stop and look around a bit (no pun intended), 32-bit software is the norm. 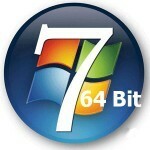 Most of us are now probably using a 64-bit Microsoft Operating System like Windows 7 x64 or Windows Vista x64, which allows the computer to address more than 3GB of RAM. Did you know, however, that any 32-bit applications you run are still limited to making use of only 2GB of RAM?